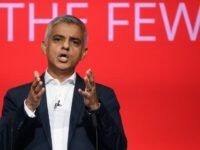 London’s Mayor Sadiq Khan has said that Prime Minister Theresa May should halt Brexit if her withdrawal agreement with the European Union is voted down in the House of Commons next week. 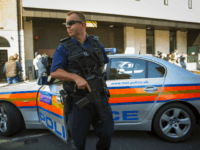 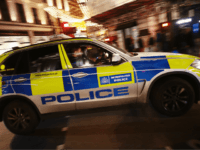 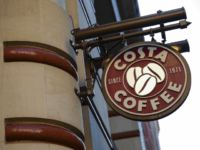 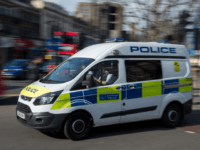 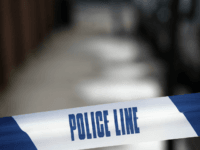 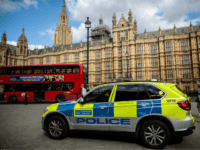 LONDON (AP) – Officials say a man has been arrested after a British Transport Police officer was stabbed outside a train station in east London. 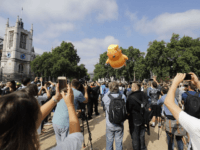 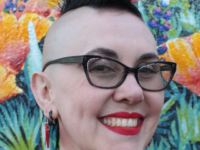 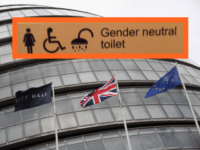 Sadiq Khan’s City Hall has replaced female toilets and shower rooms with “gender neutral” facilities, Breitbart London can reveal, prompting concerns the changes will be rolled out across the city and possibly put biological women at risk. 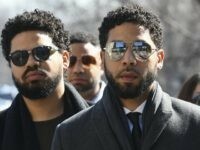 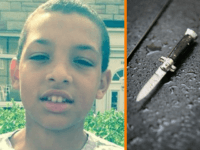 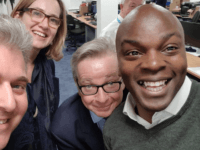 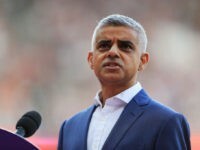 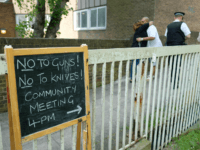 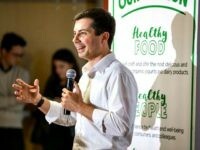 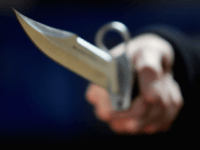 Labour’s London Mayor Sadiq Khan has said that it could take a decade to solve London’s knife crime epidemic after the capital saw its fourth stabbing in five days. 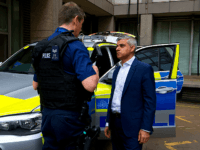 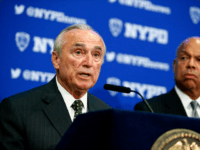 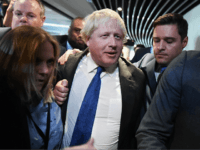 Former foreign secretary Boris Johnson has called for London police to resume the “systematic stop and search” of those suspected of carrying weapons after the practice was curtailed by then-Home Secretary Theresa May. 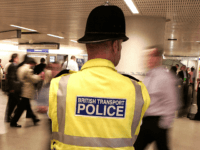 A man travelling on a busy London Underground train was “stabbed in the face” in front of shocked passengers late on Saturday night. 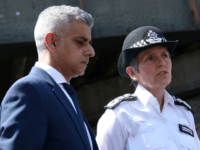 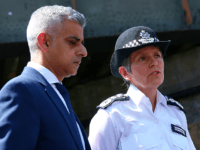 Police have launched a murder investigation relating to the second London knife attack in just one night, days after Mayor Sadiq Khan announced plans to treat violence in the capital as a “public health” issue. 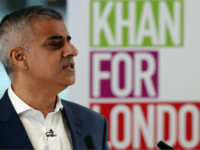 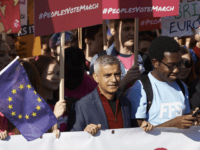 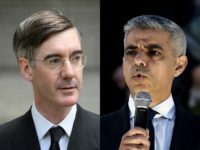 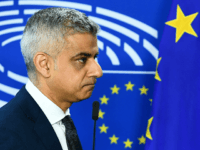 Sadiq Khan has spoken out to demand a second referendum on Brexit, as the London Mayor battles sinking poll numbers against the backdrop of a deadly crime wave in the capital.